The ability to teach effectively is an essential skill for a neurologist. Our residents have the unique opportunity to train beside many nationally recognized clinician-educators and master neurologists. Moreover, opportunities to hone teaching skills abound throughout residency training; through resident led RITE review lectures, neuropathology case conferences, morbidity & mortality case conferences, and as a supervising senior resident in the PGY4 year. 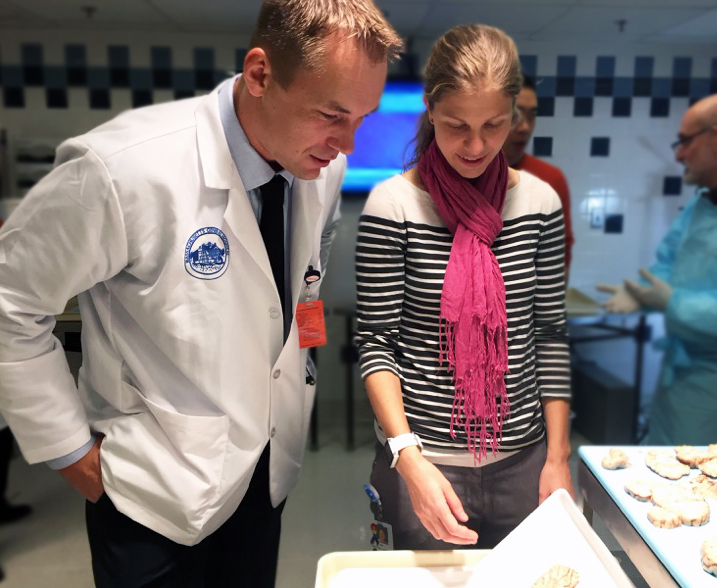 Residents with a particular interest in a career as a clinician educator can teach neuroanatomy to pre-clinical medical students or pursue focused research in educational innovation through our Medical Education Certificate Program.